He is world renowned for providing patients with the very best dental care. Dr Mansour has completed over 6,000 hours of continuing education, more than any other dentist in the United States, Dentist are only required to do 50 hours every two years! 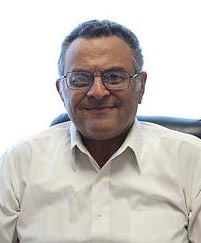 Dr. Malek Mansour qualified in 1969 at Cairo University, and is the principle dentist at Dental Masters. He has received training from some of the world’s best implant dentists and is qualified to restore a number of the leading implant systems.